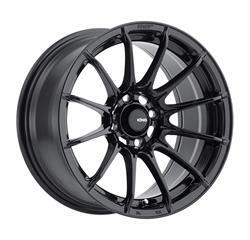 Looking for any one that has run 15x9 inch rims. I want to step up a little in the spring time. offset is what I am looking for most I see are +35. 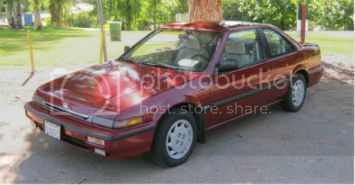 I googled a bunch but cant get a good idea since most cars I looked at where like lowered 3 inches. Thats not what I am after. Im gonna order one and try it....Konig Dial in are under 150$. I really could get away with 8.0" with 225/45/15 tires. I still debate about 17" but the tire sizes overall are tall and stock power isnt gonna cut it. Last edited by Oldblueaccord; 12-02-2018 at 08:05 AM. 15x9 would be brutal to deal with I think, and need less offset. 15x8 is much more reasonable. Short version its a no go with the +35 rear might make it but the front its scraping the arm.